The Bend Classic Vintage Trailer Rally will be at J Bar J Ranch Wednesday through Aug. 13 in support of the ranch’s youth programs. 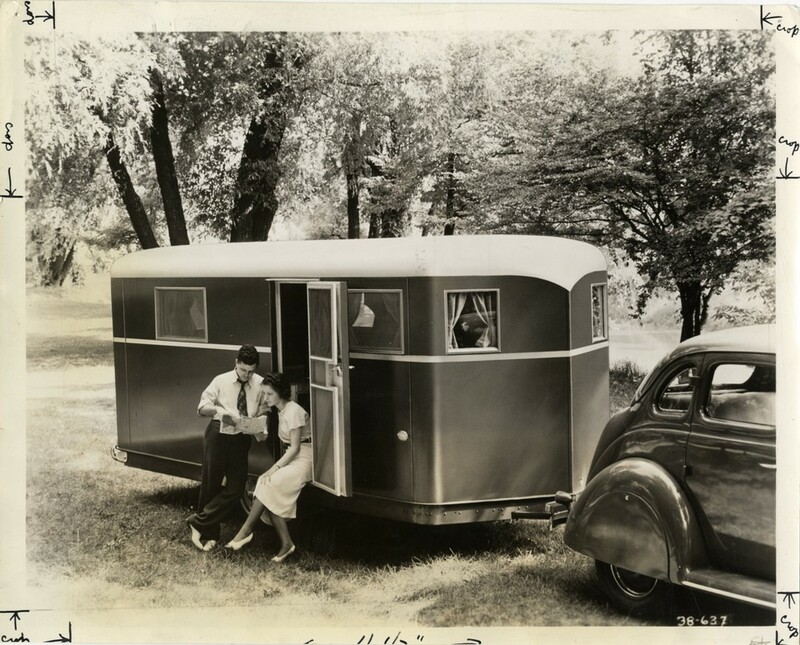 Trailer enthusiasts of all ages are invited to come out for a few days of fun and nostalgia. There is a $50 camping and registration fee for those who want to bring their trailers. There will be an open house on Aug. 13 starting at 11 a.m. that is free and open to the public. The rally is the same weekend as the Flashback Cruz Car Show being held in Drake Park and car enthusiasts are invited to come out to both events. Local royalty of the trailer world will be in attendance, including Justin and Anna Scribner of Flyte Camp and hosts of Flippin RV, a national television program that features vintage trailer restoration. For more information, contact Dal Smilie at dalsmilie@aol.com or at 406-461-3714.